KNOX, Pa. (EYT) – In her latest novel, Famous By Default, local author Wendydawn Brindley demonstrates the ins and outs of romance with her main character, Christina. This award-winning author grew up in a small town in Oklahoma and has been writing since she was a teenager. Wendydawn moved to Pennsylvania last summer and lives in Knox with her husband and daughter. Her husband and his family are originally from Clarion County. After many failed attempts at romance, Christina (the main character in Famous by Default) inevitably receives more publicity than she had ever hoped for and not necessarily the good kind. In time she meets movie star Dekland and contemplates what role he may play in her future. “I wanted to give the audience a believable fantasy where you see the main character grow in emotional courage and independence. Along the way you can enjoy some of life’s mishaps that occur unpredictably and comically,” Wendydawn says. 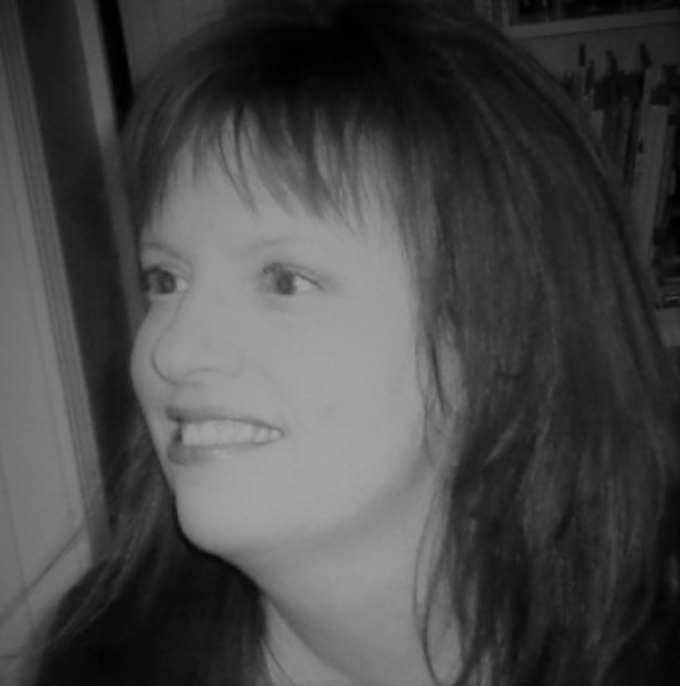 Wnedydawn has written for many different websites including the online ezine www.believersbay.com and a Christian column on her own website www.nomatterwhatstuff.com. Over the last few years, she has also published two children’s books. She is planning on publishing a third in the near future as well as another romance/thriller. 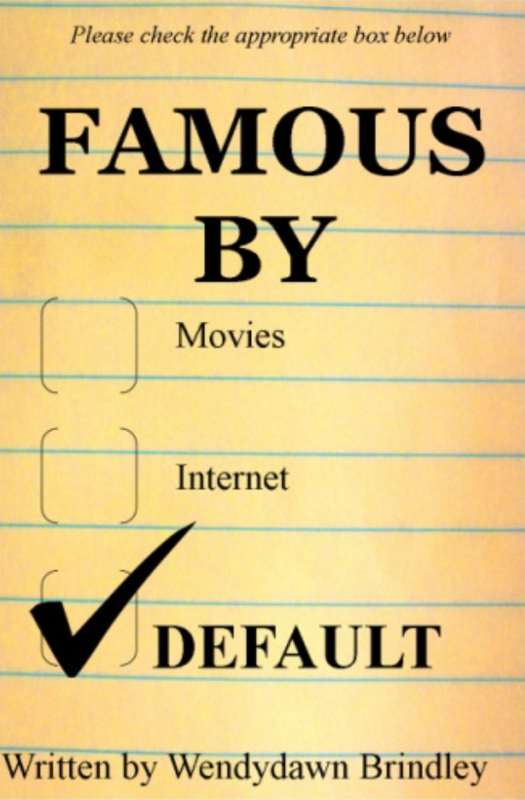 “Famous By Default” by Wendydawn Brindley is available now on Amazon.com. Signed copies for the local community will also be available upon request from the author directly. You can also find the author on facebook and twitter.